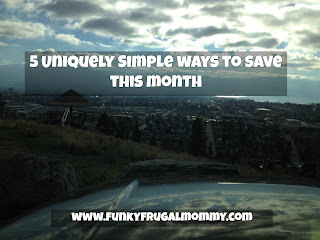 Get your UNDERWATER game on! 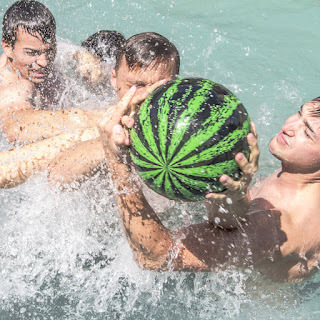 The Watermelon Ball is neutrally buoyant and looks, feels, and behaves like a real watermelon in water! 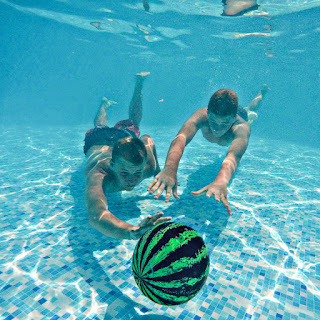 You can dribble, kick, pass and easily intercept the Watermelon Ball - even under water! Play Watermelon Ball versions of basketball, soccer, keep-away and more! Pass up to 10 feet underwater and even bounce the Watermelon Ball off pool walls for trick passes and winning moves! Visit Plasmart for more information and amazing products! Also follow them on Facebook and Twitter! Check out this video to see the Watermelon Ball in action! I can see this as a great gift to give the kids if your staying at a hotel with a pool this year. You don't always have to have sunny weather to enjoy a good game of Watermelon Ball!